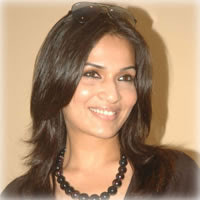 The stay order procured by Varun Maniyan of NAPC Properties Private Limited, Nandanam to stall the progress of Soundarya Rajinikanth’s Goa could be vacated if the lady produces a bank guarantee. 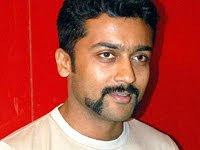 It may be recalled that Mr Varun Maniyan alleged that Soundarya borrowed Rs. 1.60 crores from him and did not repay it on time. He averred in his petition that if Goa were to hit the marquee as planned, he may not be able to get back his money. Following this petition, the High Court granted a stay order on Goa till December 11th. When the case came up for hearing recently, the court held that if Soundarya produces a bank guarantee for the said amount before December 21st, all work pertaining to the film may continue.